Mercy is a virtue that influences a person’s compassion for another. Mercy inspires the will to ease another’s misfortunes or suffering in either body or soul. The corporal and spiritual works of mercy are charitable actions that extend God’s compassion and mercy to those in need. However, the works of mercy are more than gestures or obligations. To gain merit in heaven, the actions must be performed as acts of love for our neighbor as a response to our deep love for God. The corporal and spiritual works of mercy work together as paths to Salvation. They give Christians ways to live according to Jesus’ Great Commandment. Use my Works of Mercy Prayers and Activities packet to help you spread the message of mercy to those you serve. 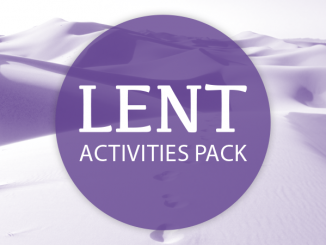 The packet includes a prayer service, two guided reflections, a video suggestion with discussion starter questions, and a selection of activities to learn about and put into action the works of mercy. Let us become the “Church of Mercy” that Pope Francis calls us to be. 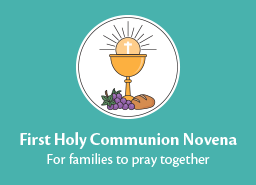 Fill out the form below to receive the free PDF: Works of Mercy Prayers and Activities. Super excited for this timely resource. We are gearing up all areas of parish ministries to proclaim a Jubilee Year of Mercy and our Faith Formation committee is leading the way for the parish by crafting our parish annual theme “Living God’s Mercy.” Can’t wait to put this resource to good use! Thank you! You’re welcome, Kellie! I hope the Year of Mercy is full of grace and blessings for you and your parish! Definitely great timing! The video link wasn’t available however. Any other way I can link to it? Thank you! Hi Michelle, the video is embedded in the download page, so I’m not sure what happened when you tried it. I will send you a direct link via e-mail, however, that will hopefully work for you. 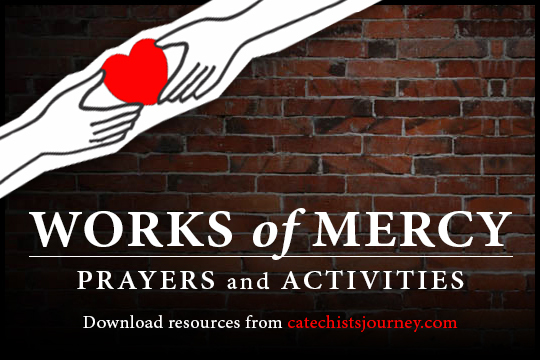 I have been trying to get your free PDF: Works of Mercy Prayers and Activities. I have filled out the form twice and still have not received it. I checked my SPAM mail and it is not there either. Regina, I’ll e-mail it to you…thanks for your patience. 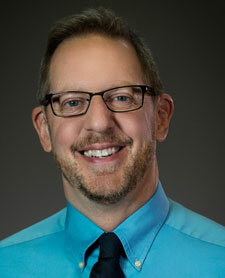 Every day I look forward to all my Loyola Press resources, activities, etc…Keep up the good work in supporting and giving us the best tools in nurturing our faith. Trying to download the pdf: Works of Mercy Prayers and Activities, can’t seem to find it to download! 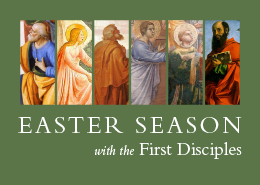 I am so glad that I’ve subscribed to Catechists Journey! 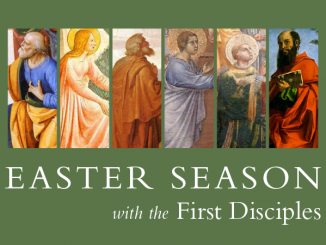 it has been very helpful in my work as a volunteer catechist. Thank you! I’d really like to receive the packet for the year of mercy. Hi Veronica and welcome! Did you fill out the form at the bottom of the post with your email address? If you are in a diocese outside of the U.S., just select any diocese from the drop down list to proceed. Hi Apolinario John and welcome! Did you fill out the form at the bottom of the post with your email address? Since you are in a diocese outside of the U.S., just select any diocese from the drop down list to proceed. Thank you for all the work you do. Your resources are so hands on. The passion you have for our Carholic Faith is evident in your writings. Thanks Denise! I’m humbled to be able to be of service to you in your ministry in this way!